1. Sending in your written application(s) or completing the on-line application form(s) involves no commitment on either party. 2. Sending in your written application(s) or completing the on-line application form(s) involve no commitment for Curtin Sarawak Campus to invite you for a discussion or interview. 3. 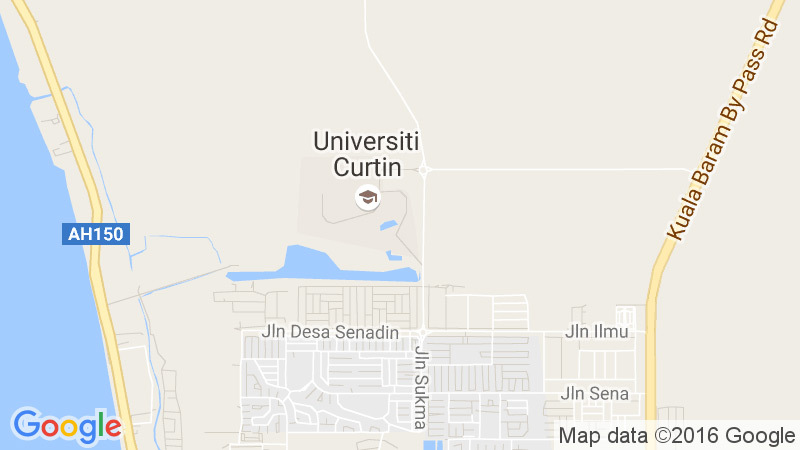 Your written application(s) or your completed on-line application form(s), will be the property of Curtin Sarawak Campus, hence, we will not be obliged to return them to you. 4. Upon receiving your written application(s) or your completed on-line application form(s), Curtin Sarawak Campus has the right to verify all statements contained in them and to make any necessary reference checks. 5. Your application(s) will be kept as CONFIDENTIAL and data / information contained in your written application(s) or your completed on-line application form(s) will be protected adequately.